The Final LIVE Body Image Workshop is being held in London, England! - Marci R.D. I am so excited to be finalizing plans for the very last, live and in person Body Image Workshop, being held in London, England this September. Fiona Sutherland and I wanted to let you know that we still have some spaces for our final Body Image Workshop being held on September 1st and 2nd in London. If you want to discover ways to bring a new level of expertise to your clients and enhance the work you do with them this event is for you. Registration is open now for this workshop and seating is limited , so book yours now. 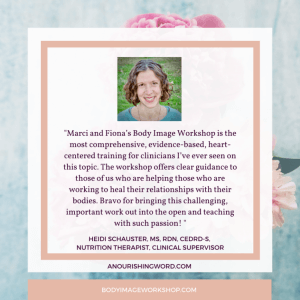 What is the Body Image Workshop about? Helping your clients overcome their negative body image. This is arguably one of the more challenging aspects of our work as clinicians, therapists and health professionals. We hold a unique place in the minds of our clients when it comes to helping them feel better about their bodies. Yet, most of us do not feel equipped to cope with body image issues – OR – that doing so is not within the scope of our practice. It’s time to FREE yourself of these outdated, limiting beliefs about your abilities and credentials! The Body image Workshop event will help you do this. 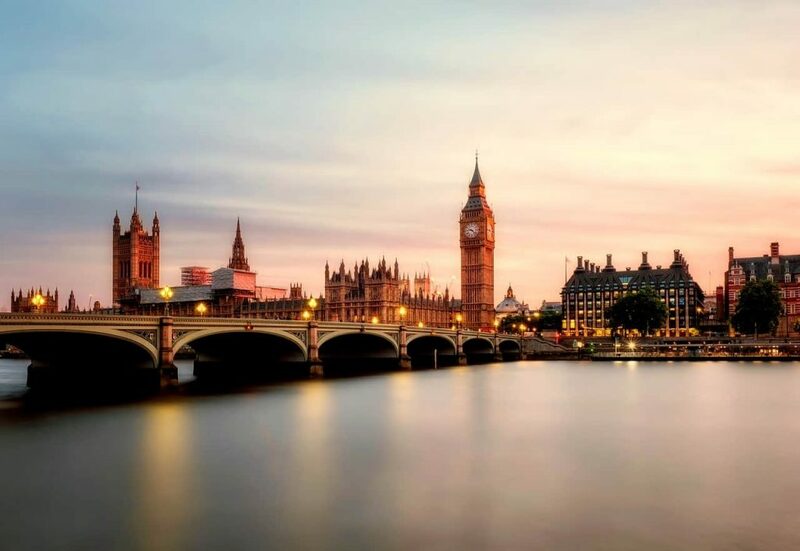 It is a full 2-day workshop, specifically designed for clinicians and health professionals, and will be held in London, UK on Sept 1st & 2nd, 2018. Here is what one of our participants said from the event held in the USA this past April. Healing poor body image is a critical piece of eating disorder recovery, relapse prevention, and addressing the trans generational transmission of body hatred. When we can help our clients improve body image, everyone benefits, our clients and us as clinicians. The work might be challenging at times, but it is incredibly rewarding. I hope you’re able to join Me and Fiona and the final workshop we are holding. Click here for all the details and book your seat before the spaces are all filled (as of June 30 we are half sold out) . Due to time constraints, we will only be able to offer this event in London this one time on September 1st and 2nd. Do not miss out on transforming not only your clients, but yourself and your skills too. Body image healing is possible, and we can play an important role, with the right training. Click here for more details on the Body Image Workshop.